TORONTO, ON. 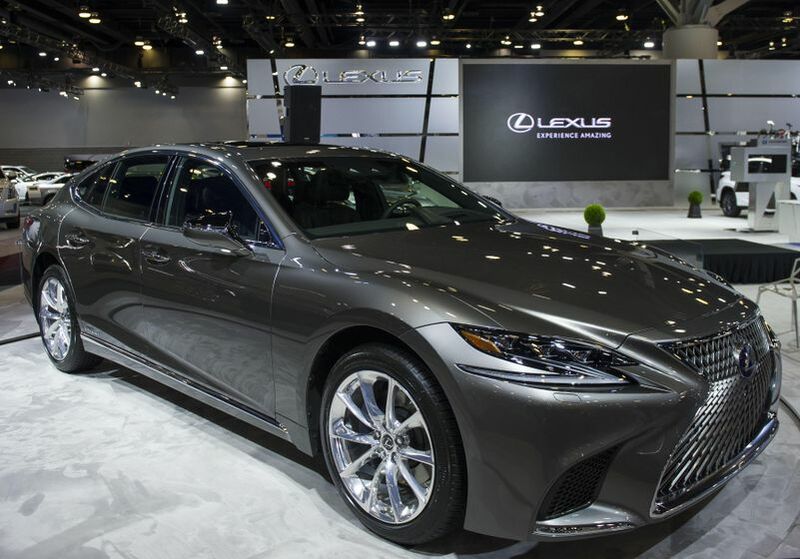 March 28, 2017 –The stunning all-new 2018 Lexus LS 500h, is making its North American debut at the Vancouver International Auto Show and it’s a guaranteed head-turner, thanks to its radical new design, coupe-like silhouette and interior inspired by traditional Japanese aesthetics. 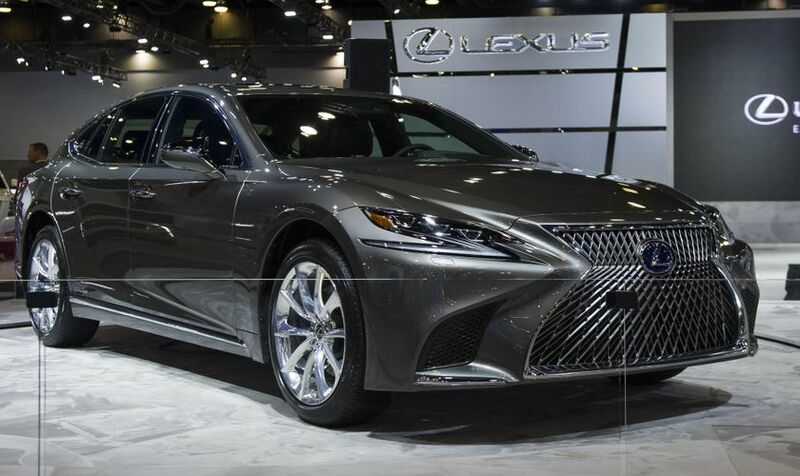 This fifth generation model has been completely reimagined, truly representing both the exciting direction the brand is going when it comes to new generation luxury buyers, and raising the bar for flagship luxury sedans. 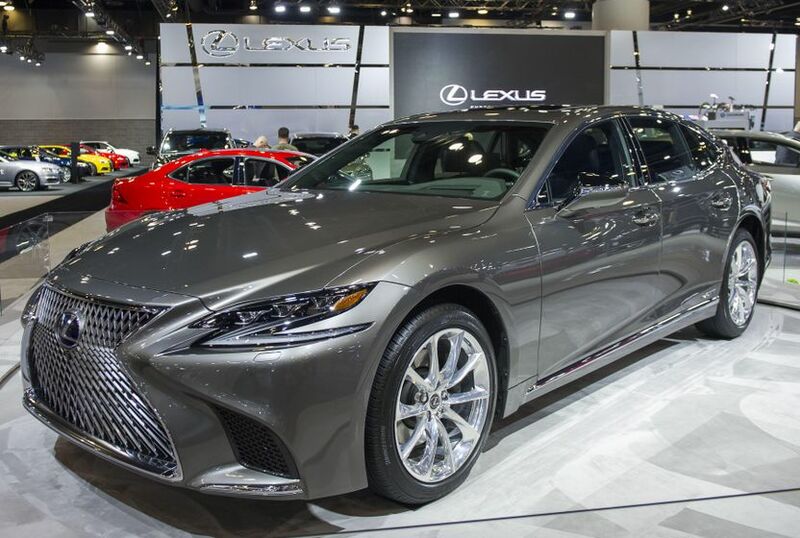 The North American reveal expected in Vancouver comes on the heels of the vehicle’s world premiere at the Geneva Motor Show earlier this month, where it showcased its dynamic performance, all-new ultra-rigid platform and Lexus Multi Stage Hybrid System. 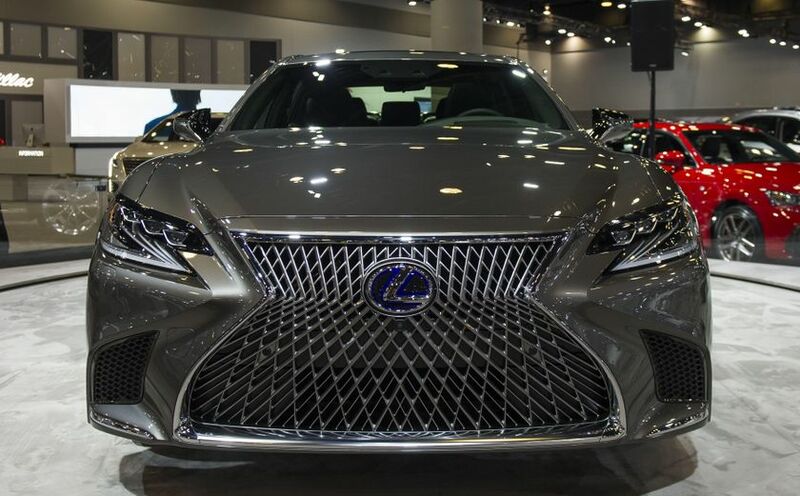 Now, with the North American reveal of the LS 500h on Canadian soil, the suite of LS models continue to stake their claim of high power, unparalleled craftsmanship and excellent efficiency, while demonstrating undeniable leadership in the hybrid luxury sedan segment. Check out a custom, racing-tuned version of the LC 500. Created by Gordon Ting and Beyond Marketing, this model features aerodynamic bodywork, upgraded performance and handling, a new interior, and an extensive engine rebuild. 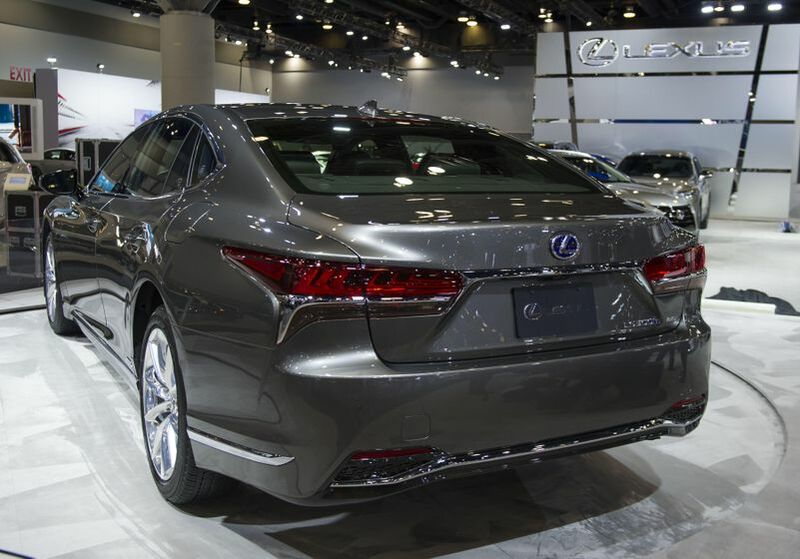 The result is a tough yet luxurious, high-performance coupe like no other. Canadian guests will now be able to experience Lexus Enform, a bundle of advanced connectivity services anchored by enhanced roadside safety and navigation, personal attention from a live operator, unique, Internet-connectivity applications and more.Enform is the newest bundle of advanced systems to be introduced to Lexus vehicles, joining features such as Lexus Safety System + in ensuring that Lexus guests enjoy all the benefits of advanced technology, including safety, peace of mind and convenience.The brand will debut Enform in Canada in 2017 starting with its two flagship models the all-new Lexus LC series coupe and Lexus LS Luxury sedan. In keeping with its commitment to great design, Lexus is extremely proud of its many partnerships with world renowned and emerging designers.A focal point of the brand’s display at VIAS, is the winning design from the Lexus Design Challenge for Canadian students.Hailing from the Ryerson School of Interior Design, this year’s winner Anne Tran has created the simple yet evocative and dynamic lit triangles seen in the display, as it conveys a unique sense of movement. 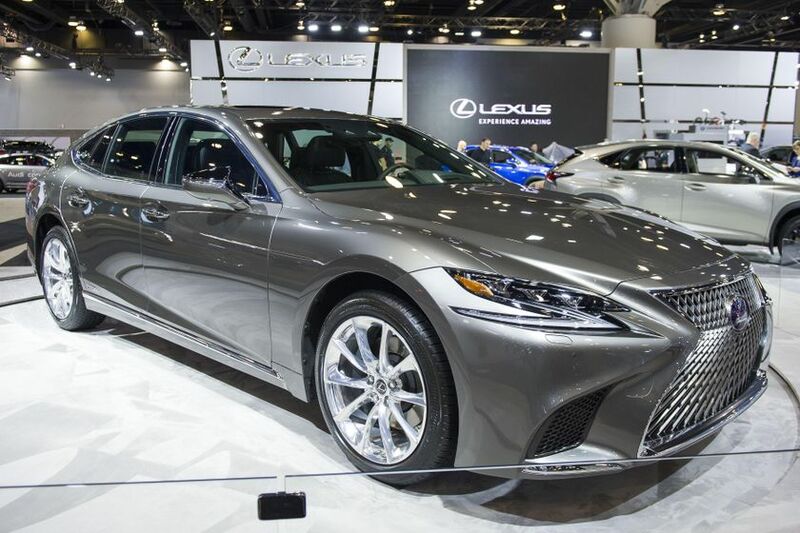 The Lexus display will also showcase a full range of luxury cars and SUVs on display, including the recently revealed LC 500h flagship 2+2 coupe, the recently updated Lexus IS series luxury sport sedans, high-performance models such as the GS F and RC F, F SPORT editions of popular models such as the NX 200t and RX 350, industry-leading luxury hybrids including the RX 450h and ES 300h, the go-anywhere luxury of the LX 570 and more.